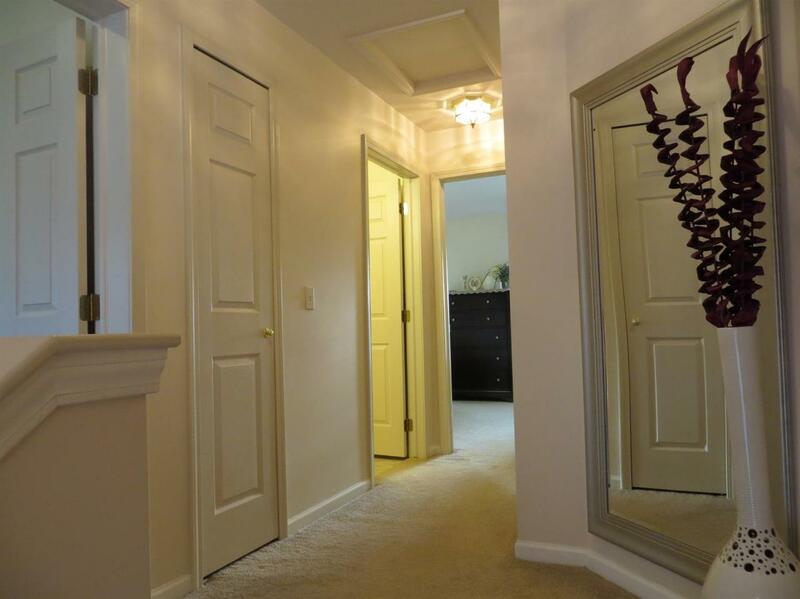 3 Bedroom, 2.5 Bath condo for sale. 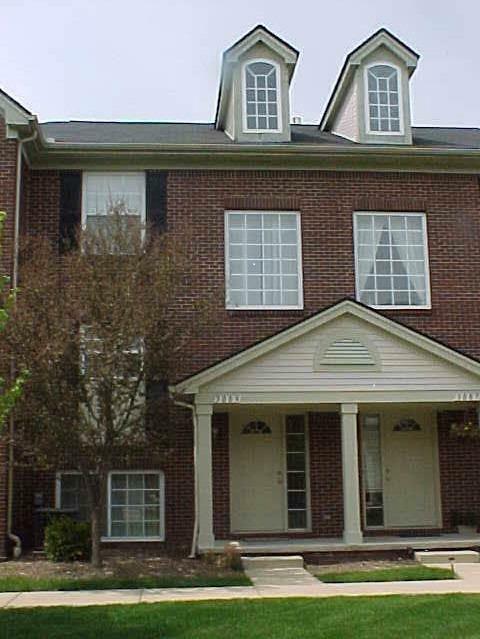 Newer townhouse construction (2002). No neighbor above or below. Large living room area with glass door leading to deck. Large kitchen. Master bedroom with attached bathroom. Attached 1.5 car garage. 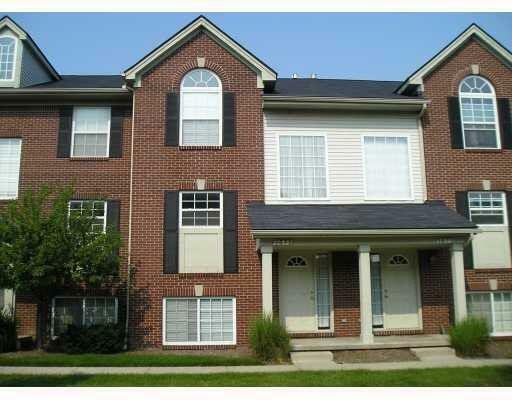 Convenient location minutes from universities, St. Joseph hospital, shopping, bus line, and M-23 and I-94.